We are pleased to offer some technical tours in Hong Kong and ShenZhen, China for your joining during the conference period. Please download the Tour Booking Form here for reservation. HKPC is a multi-disciplinary organization established by statute in 1967. HKPC’s mission is to promote productivity excellence through the provision of integrated support across the value chain of Hong Kong firms, in order to achieve a more effective utilization of resources, to enhance the value-added content of products and services, and to increase international competitiveness. 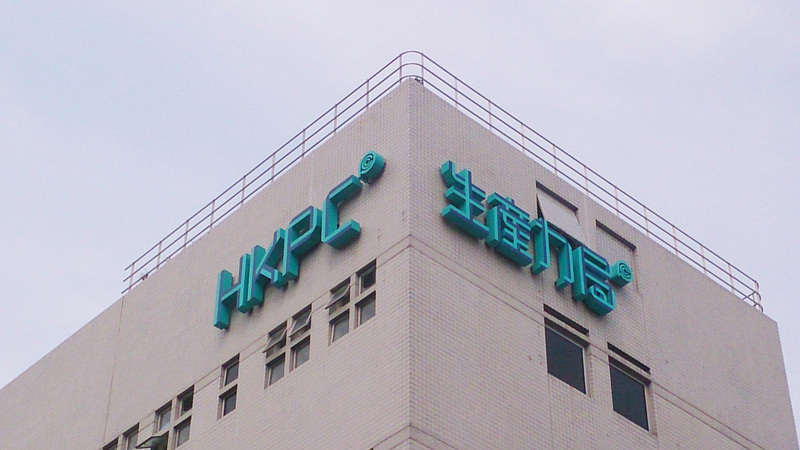 HKPC also operates three wholly owned subsidiaries in Guangzhou, Dongguan and Shenzhen, to serve Hong Kong manufacturers in the Pearl River Delta. Our company is a non-profit making organization and subsidized by Hong Kong Government to assist over 4,000 companies each year. More about Materials & Manufacturing Technology Division in HKPC: Materials & Manufacturing Technology Division (MTD) provides one-stop technical consultancy services encompassing: New Materials Application, New Materials Processing and Manufacturing Technology. The division also conducts research and development on critical and innovative technology for consumer products such as food, textile, medical equipment as well as watch and jewellery. In addition, the division provides relevant testing and validation services. Intelligent Manufacturing Design and Technology: We assist local industry to evaluate the feasibility of realizing i-mfg, provide relative training and help implementation on i-mfg technology; we also provide one-stop intelligent manufacturing technology support service to industry through the successful development of an i-mould solution in order to realize intelligent mould manufacturing more efficiently and economically. CityU offers professional education that prepares its students for the challenges and exciting opportunities opening up in Hong Kong, the Asia-Pacific region and throughout the world in business, science and engineering, energy and environment, law, creative media and social sciences. Through its extensive links with relevant industries, CityU provides real-life opportunities for students to work with and learn from professionals in the workplace, from bachelor degrees and postgraduate studies to associate degrees and continuing education. The MBE Dept. aims to provide world-class education for: 1) technical experts; 2) technical managers; in order to produce leaders, entrepreneurs, innovators to meet the needs of current and future manufacturing industries. To ensure that we can teach from strength, we are establishing world-class research facilities and developing technical expertise in key research focused areas to build up our academic credentials. 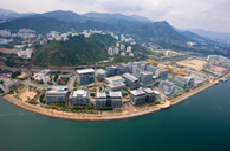 Hong Kong Science and Technology Parks Corporation (HKSTPC) is a statutory body set up by the HKSAR Government in 2001. We enable science and technology companies to nurture ideas, innovate and grow, supported by our R&D facilities, infrastructure, and services and programmes across five key technology clusters. Such 'clustering' allows for the cross-fertilisation of ideas, and helps companies to share expertise, identify market opportunities and, in the longer term, attract potential buyers. 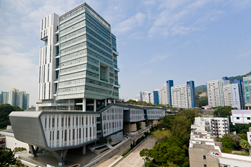 To assist the development of these focused clusters, in addition to world-class R&D infrastructure and facilities, HKSTP also provides a wide range of support services, including a series of full service incubation programmes – Incu-Tech, Incu-Bio and Incu-App - to nurture technology start-up companies in different sectors at various stages of development. The Advanced Robotics Research Laboratory was set up by the Faculty of Engineering, The University of Hong Kong in August 2013, and is the home of a humanoid robot named Atlas. Built by the Boston Dynamics Incorporated in the USA, Atlas is a full-sized humanoid robot designed to mimic human motion. There are only 7 Atlas robots in existence. 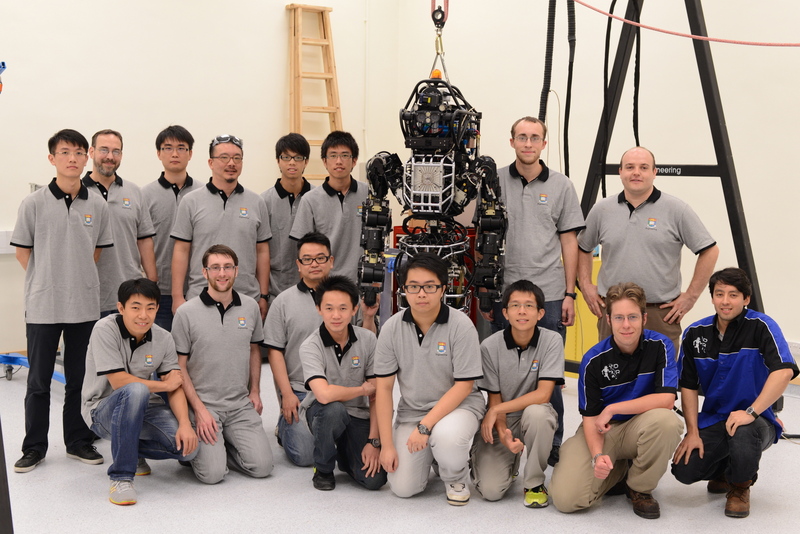 The Atlas robot at HKU is the only privately owned Atlas robot and the only Atlas robot outside the United States. Atlas is the centerpiece of robotics research in HKU aiming to draw together talents of diverse research areas including computer vision, motion planning, mobile mechanisms, kinematics, sensors and artificial intelligence. 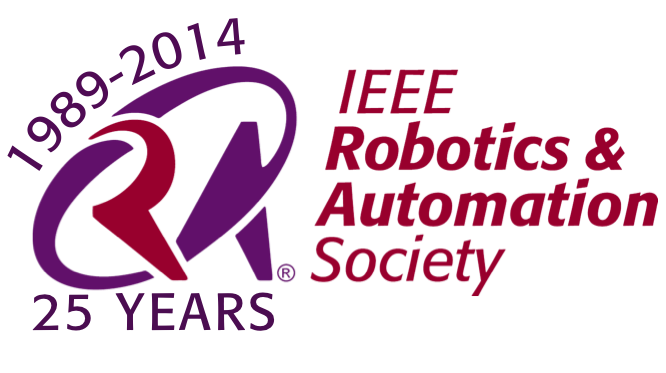 In the short- to medium-term, the Advanced Robotics Research Laboratory will focus its strength on (1) industrial manufacturing: to perform tasks with repetitive endurance, speed and precision; (2) robotics surgery: for precise and remote operation; (3) health care: for rehabilitation, therapy and disability caring; and (4) rescue and disaster operations. The development of Atlas for the DARPA Robotics Challenge will spark off numerous engineering problems and take robotics research to a new height. Atlas together with a team of young researchers and collaborators from Japan, UK and USA took part in the virtual challenge in July 2013 and Miami Trials in December 2013. 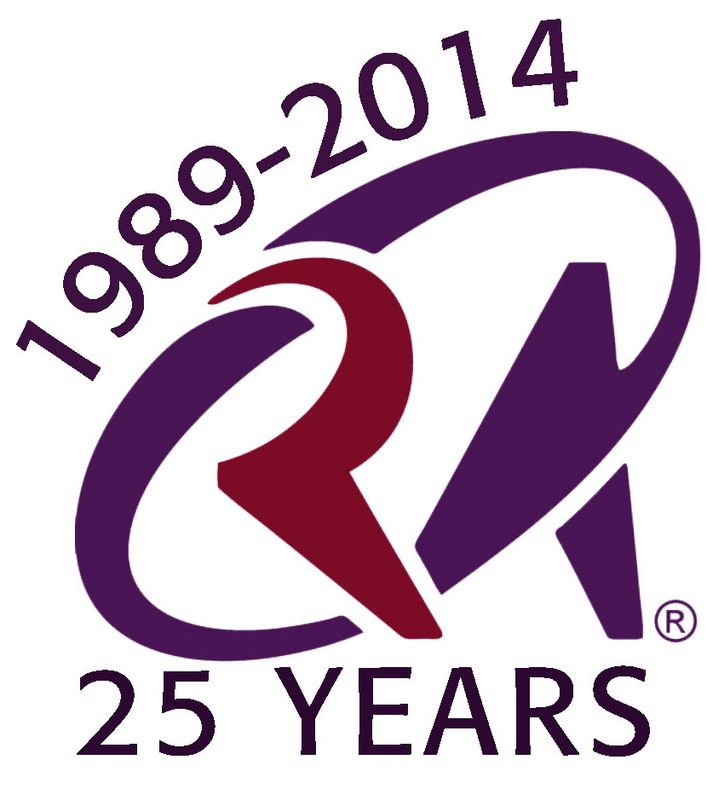 The forthcoming Grand Challenge will take place in mid-2015 in the States. Team HKU will be competing with more than a dozen teams worldwide. 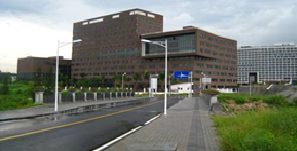 As a branch of the Chinese Academy of Science (CAS) in Southern China, Shenzhen Institutes of Advanced Technology (SIAT) was jointly established by Chinese Academy of Science, Shenzhen municipal government and Chinese University of Hong Kong in Feb, 2006. SIAT has established concrete partnership with more than 500 firms including Huawei, Midea, CIMC and etc, attracted over 80 million RMB investments from industries, and incubated 60 high-technology companies. Huawei Technologies Co. Ltd. is a Chinese multinational networking and telecommunications equipment and services company headquartered in Shenzhen, Guangdong. It is the largest telecommunications equipment maker in the world, having overtaken Ericsson in 2012. 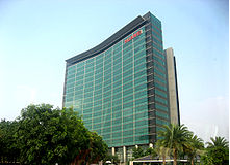 Huawei experienced sales exceeding US$30 billion in 2009 and global sales increased by 24 percent to 185.2 billion RMB in 2010. 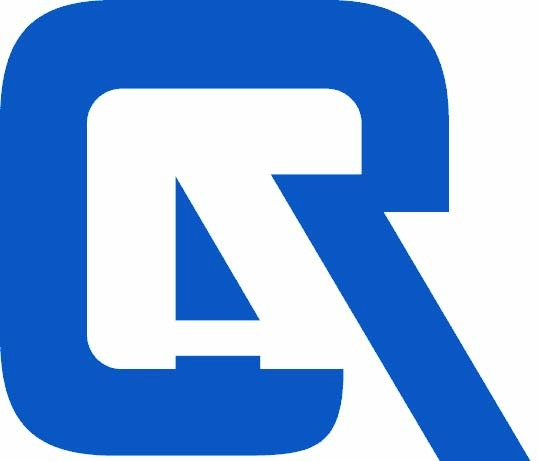 Tencent Holdings Limited (SEHK: 700) is a Chinese investment holding company whose subsidiaries provide mass media, entertainment, Internet and mobile phone value-added services, and operate online advertising services in China. 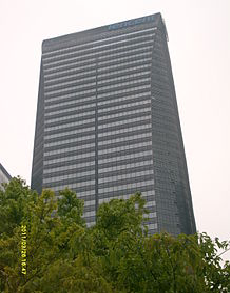 Its headquarters are in Nanshan District, Shenzhen. As of Dec 31, 2012, the active QQ users accounts for QQ IM amounted to 798.2 million while its peak concurrent users reached 176.4 million. 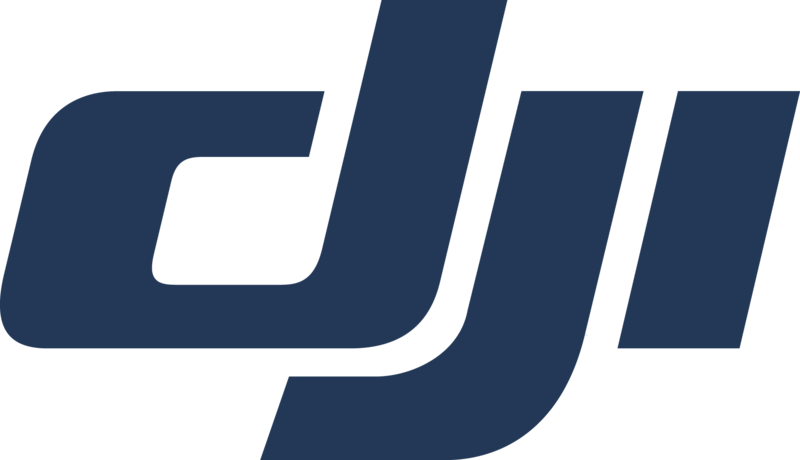 It is the third-largest Internet company in the world behind Google and Amazon, as at November 2010, when it was valued at US$38 billion. In September 2013, Tencent's market valuation rose to US$101 billion.